SAN JOSE, Calif -- Police in San Jose this morning are investigating a stabbing that left a man dead. 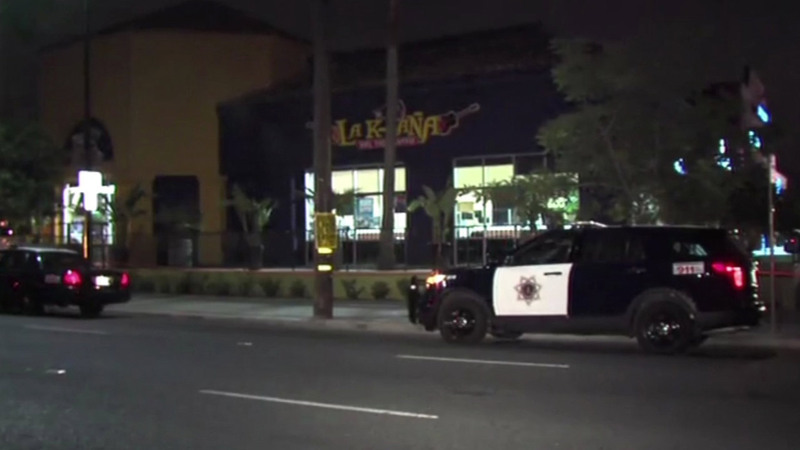 Officers with the San Jose Police Department responded around midnight to the 1600 block of Story Road on a report of a stabbing. Police said an unknown suspect stabbed a man. The victim was pronounced deceased at the scene.